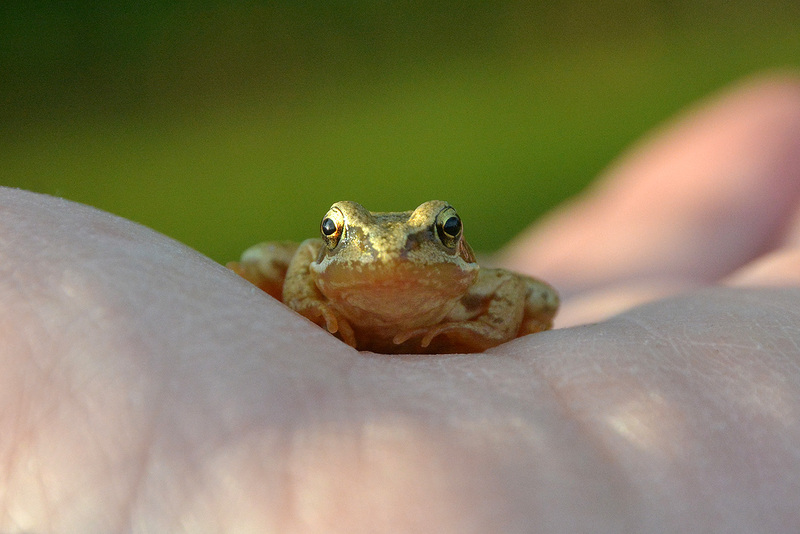 How about this – holding a frog! I’m not sure what the name for a baby frog is – maybe it’s a ‘froglet’??? This little chap joined us when we were camping in the garden. We had to chase it around the garden for a while but Fynn eventually caught it so we could take its photo. “Some records show that in captivity, many species of frogs and toads can live for surprisingly long times. They seem generally average somewhere between 4 and 15 years”. Previous Post Some very big Easter Eggs!